As a form of currency, bitcoin has many advantages. Based on blockchain technology, it offers a secure method of fast payments with relatively low transaction fees. While the nature of the blockchain makes bitcoin secure, it isn’t very private. For those looking to pay with bitcoin anonymously, there are issues to overcome. While it’s not inherently private, there are ways to make buying and paying with bitcoin more anonymous. Even if you purchase coins through an open method, using the right steps you can mask their history and spend them in almost completely untraceable transactions. In this post, we explore the privacy issues inherent in bitcoin and why you might want to carry out more anonymous transactions. We’ll then reveal how you can buy and pay with bitcoin anonymously. Bitcoin has been praised for offering better security than fiat currencies. However, security only refers to the fact that coins are more difficult to steal or make copies of. It doesn’t mean that the use of bitcoin is more private or anonymous. The bitcoin network is based on blockchain technology, where every transaction is recorded in blocks on a public ledger. The nature of blockchain technology is what provides the security through two main measures. First, part of the mining process involves verifying transactions. A group of miners with more than half of the total computational power would need to collude to allow a false transaction through. Secondly, every block of transactions is hashed and the hash for each is included in the next block. This means every block is intrinsically linked to the last making it virtually impossible to change past transactions. Hashes of two consecutive blocks in the blockchain. So, we can agree that bitcoin is secure. But when it comes to privacy and anonymity, not so much. As mentioned, every transaction is stored on a public ledger. 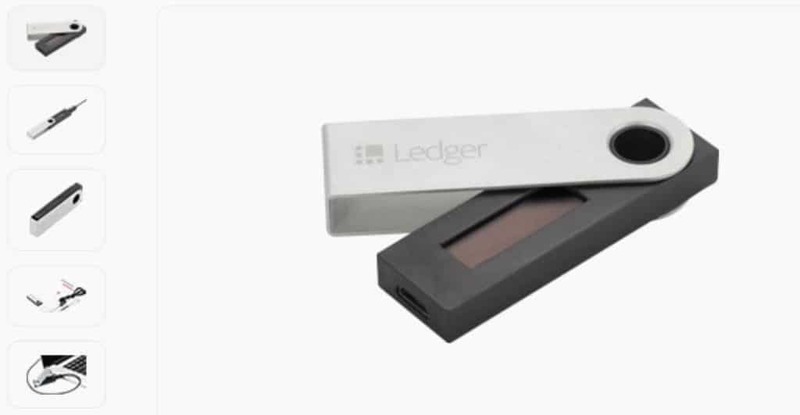 The ledger doesn’t include actual names, but it does include the digital wallet addresses of the sender and receiver along with transaction amounts, dates, and times. Addresses are created by wallets and anyone can view the balance and past transactions of each address. In addition to being traceable, bitcoin lacks fungibility. Since every coin has a specific history, coins can become ‘tainted.’ This could be through their use in illegal activity or even legal but frowned-upon activities, such as gambling. For example, popular exchange Coinbase doesn’t allow its accounts to be used in any form of gambling. Thankfully, the steps we take to make bitcoin more anonymous will also help remove any taint they might have. As mentioned, the lack of privacy in bitcoin transactions means that is isn’t difficult for anyone who wants to know about your transaction history to find out details. In the most terrifying cases, if someone knows you have a large amount of bitcoin, this might make you a prime target for a physical attack. People have been targeted in this manner all over the world, simply for criminals to gain access to crypto-funds. In one case, a man arranged for his friend to be kidnapped so that he could break into his apartment and steal his private encryption keys. Other cases have involved forced entry at gunpoint and mutilation for the sole purpose of obtaining private keys or forcing the victim to transfer bitcoin funds. If you’re a business owner, there could be a whole host of other reasons you want to keep transactions private. For example, you might want to ensure clients’ privacy, keep competitors from seeing client or supplier lists, or ensure that trade secrets stay secret. One more thing to note is that the concepts of privacy and anonymity are often linked with criminal use. The use of bitcoin has certainly been tied to illegal activities and criminals themselves have found ways to make bitcoin more anonymous to cover their tracks. But as we can see from the above list, it doesn’t mean this is the only reason people might want more privacy. To put it in perspective, fiat currencies are often used in criminal transactions, but this doesn’t mean everyone should have their bank statements posted on the internet for the world to see. The following steps can help you buy and pay with bitcoin more anonymously. While no transaction can ever be truly anonymous (since there will always be ways to track physical movements), following these steps should be enough to give you a decent level of privacy. Before you can buy any bitcoin, you’ll need to have somewhere to send it to. A bitcoin wallet acts as a means of storing your bitcoin by providing a secure place to keep your private keys. It would be easy to think that all bitcoin wallets are similar but in fact there are many differences between the various types as well as the different providers out there. The most popular types of wallet are software (hot) wallets. These come in different versions, with some accessible from a desktop client, a mobile app, or web browser. Those that run at the device level are considered more secure as they are less vulnerable to hackers, but they have the downside of needing to be backed up regularly. Cloud-based wallets are less secure but have the benefit of automatic backups. GreenAddress is a popular software wallet. If you go with a software wallet, one of the major deciding factors aside from security will be whether or not it has apps for the devices you commonly use. We cover some of the most popular wallets along with their pros and cons and what devices they are available for in a separate post. If you’re looking for even more security, a hardware wallet, such as those offered by TREZOR Ledger, might be a better option. They offer ‘cold storage’ on a separate device (often similar to a USB key), which means only you have access to your private keys. The Ledger Nano S could pass for a USB key. These are more expensive but can be purchased for around $100, so would be deemed worth it if you deal with a large amount of bitcoin. When we get to the mixing section later, you’ll see you need to use multiple wallets. While the initial wallet can be in your name, you’ll need to set up an anonymous wallet to receive the coins after mixing (more on that later). In general, software wallets are better for dealing with these transactions, whereas hardware wallets are better for long-term storage of larger amounts. When it comes to actually buying your bitcoin, you have a few different options. Each method varies in terms of privacy, cost, and risk. Using a coin exchange is the simplest method, but since you’re handing over payment details to a third party, it’s not the most anonymous. Nonetheless, since the next step will involve mixing coins, you could still feasibly regain anonymity after using the exchange. 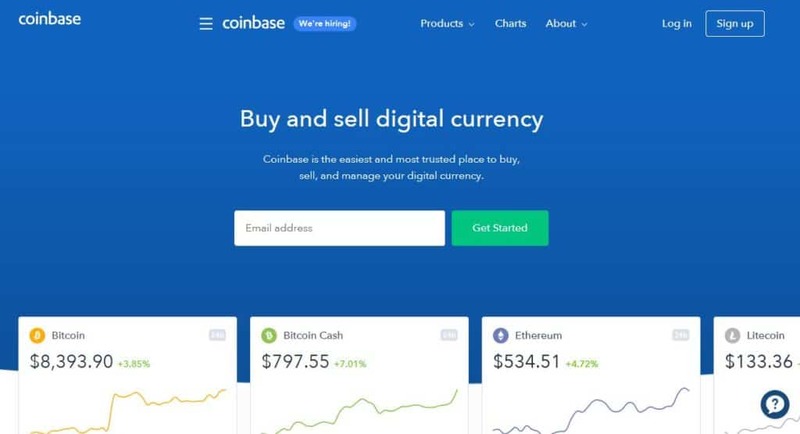 Popular exchanges where you can buy bitcoin for fiat currencies include Coinbase, Kraken, and Bittrex. Once you’ve purchased bitcoin through your bank account or credit card, you can send it to your wallet address. Another, more anonymous option is to buy bitcoin directly from a private seller. Sites like LocalBitcoins and Bisq enable you to connect with someone selling bitcoin and negotiate a deal. Aside from more privacy, these transactions often involve better rates than those through exchanges. They are less convenient than exchanges, though, and can be more risky as you never really know who you’re buying from. One more option, if you have one near you, is to buy bitcoin through an ATM. Typically, for these transactions, no ID or verification is required. You just insert cash and provide a wallet address. These are super convenient but come at a price in the form of large transaction fees. What’s more, the locations of these machines will likely have some type of camera monitoring the area, which will put a huge dent to your anonymity efforts. The key step in making bitcoin more anonymous is to mix your coins. Often called coin tumbling or laundering, this involves mixing coins from multiple parties. By doing so, you can break the connection between the sender and receiver of the coins, and therefore make transactions practically impossible to trace. We go into detail about bitcoin mixing in a dedicated post, but we’ll explain the steps briefly here. It is possible to mix bitcoins using clearweb services. However, this is not private so we recommend doing everything, at least from this point on, through the Tor browser. Once you’re in Tor, go to a mixing service site. 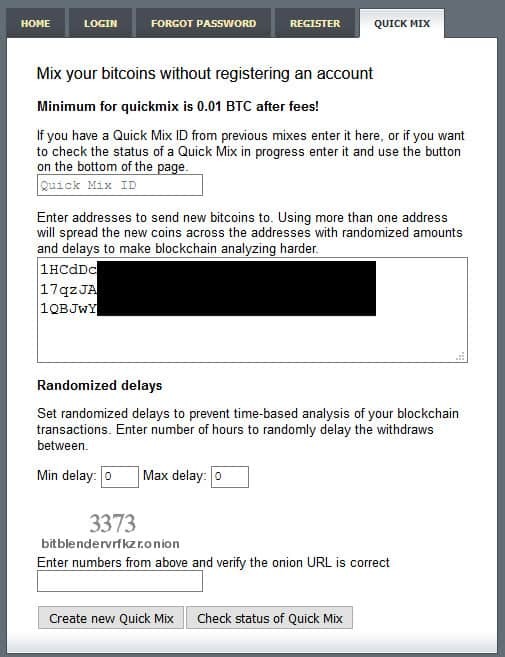 A popular one with its own .onion site is Bitcoin Blender. Create a new anonymous wallet using a burner email address such as through Mailinator. This will be used as your intermediary wallet so that you’re not sending funds directly from your market wallet to a mixing service. This wallet should always be accessed through Tor. Fund your intermediary wallet by sending bitcoin from your market wallet (the one you funded earlier). Create a third wallet (within the Tor browser) using a new burner email and a different password. This wallet will be the final destination of your bitcoin. Create multiple addresses so that the bitcoin can be split randomly between them, making blockchain analysis more difficult and the process more anonymous. You could even create multiple wallets to take things a step further. Access a mixing site like BitBlender or CoinMixer through their respective .onion URL. You’ll be provided an address to which to send the pre-mixed coins and you’ll need to enter the destination addresses to send the coins to at the end of the mix. Send the coins from your intermediary wallet using the address provided by BitBlender and wait for them to be mixed and deposited into your destination wallet(s). A Quick Mix in BitBlender. This process sounds time-consuming and certainly can be, but it’s necessary if you want to maintain anonymity. Now that you have your clean bitcoin, you don’t want to waste all that hard work by using it in a traceable transaction. In order to spend your bitcoin anonymously, you’ll need to keep using the Tor browser. You’ll also need to find merchants that accept bitcoin and that don’t require any PII. To receive many physical goods, you’ll need to provide at least an address, which means buying physical goods anonymously can be difficult. Using a PO Box, a work address, or other address not your own can help, but they will all still be linked to you in some way. However, with certain purchases, such as those through classified sites or direct P2P sales, the merchant may not keep a record of your address. As such, if you can pay with bitcoin, and you can trust the merchant not to keep any records of PII, the purchase can be anonymous. For digital goods, such as music, movies, software, and games, you won’t need to provide a physical address. If the merchant accepts bitcoin and has a .onion site, then you’ll be able to make an anonymous purchase. Some merchants will require an email, but you can use a burner. Additionally, when it comes to services, not all merchants require PII. For example, if you want to sign up to certain VPN services, only an email address is required, for which you can use a burner. ExpressVPN is one such provider. 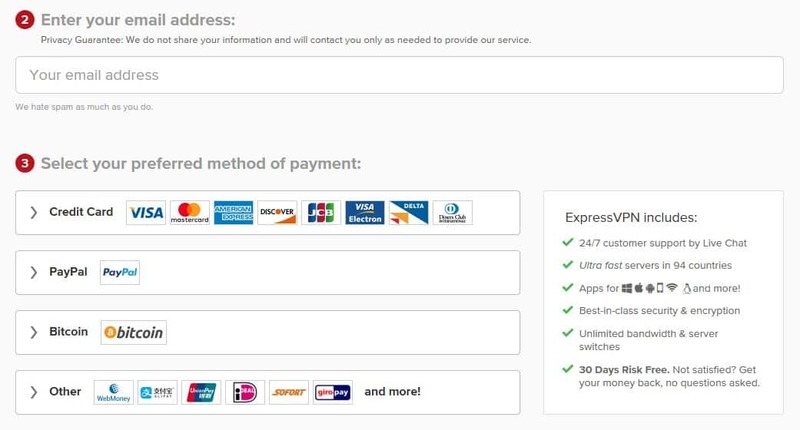 As you can see in the above payment screen, you just need to enter an email address and provide payment, which can be in a variety of forms, including bitcoin. Again, if you want the purchase to be as anonymous as possible, you’ll need to use the Tor browser, a burner email, and access ExpressVPN through it’s .onion site. Here’s our list of the best VPNs that accept Bitcoin. If you’d rather spend your bitcoin on other cryptocurrencies or cash, the simplest thing to do would be to go to an exchange. Of course, with the details required to set up an exchange account — including ID and banking or credit card info — it would be really difficult to maintain anonymity this way. Similar to buying bitcoin, another option for paying with bitcoin anonymously is through P2P networks or even face-to-face. This can be difficult as you have to put a large amount of trust in the other party, but it is doable. In this manner, you can exchange bitcoin for goods or services, or even other cryptocurrencies or cash. With such a huge market value, it’s no wonder that criminals are capitalizing on the popularity of bitcoin and other cryptocurrencies. It seems that in every area of the market there are scammers waiting to pounce. Wallets, coin exchanges, mixing companies, and P2P sites, have all been used to swindle bitcoin users out of their funds. As with dealing with fiat currencies, use common sense when handing over your bitcoin. Look for reputable companies to deal with and keep an eye out for phishing links. Can I just use privacy coins instead? Of course, bitcoin is not the only cryptocurrency out there. Many altcoins have been developed specifically to overcome some of the inherent issues with bitcoin, such as transaction speeds, ease of use, and indeed privacy and anonymity. Coins that are specifically developed to overcome the latter issues have been dubbed ‘privacy coins.’ These are commonly associated with illegal activities and darknet markets but, as we pointed out earlier, there are plenty of reasons you’d want to make transactions private. 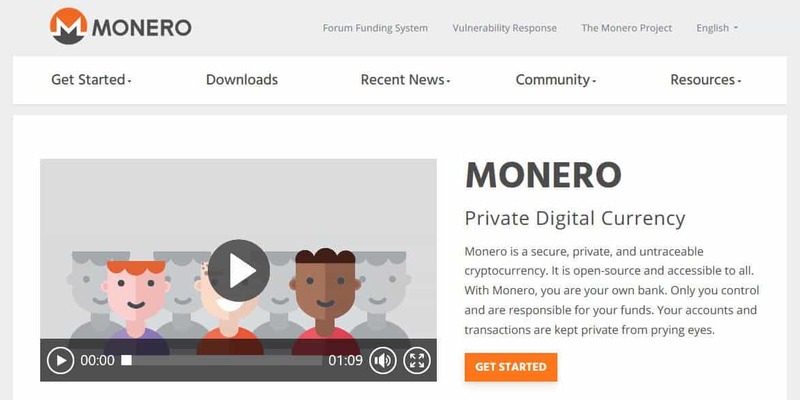 Some of the most popular privacy coins are monero, zcash, and dash. We recently took an in-depth look at these coins and each has its own pros and cons depending on your use case. 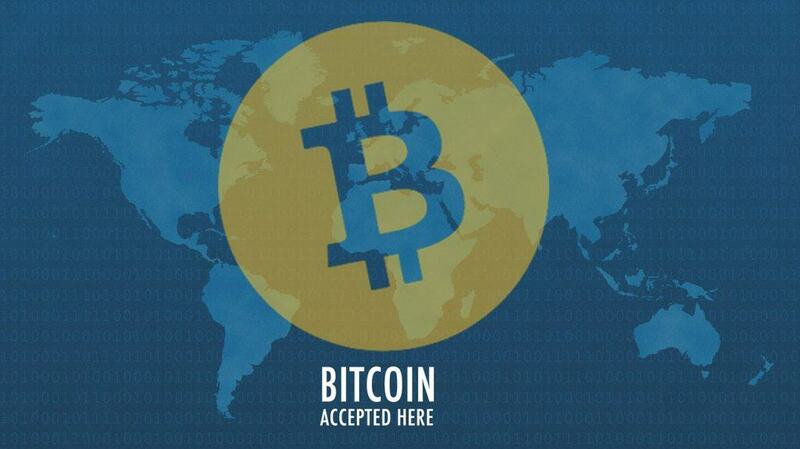 It’s worth bearing in mind that bitcoin is still the most widely accepted cryptocurrency. Others can still be used to pay for plenty of goods and services, but often through coin payment platforms which are not anonymous. In order to pay with cryptocurrencies directly, chances are you’ll end up having to convert your privacy coins to bitcoin at some point in order to spend them.